Having recently conducted a live training session against the Army Masters, the England Women’s team returned to the Army Rugby Stadium to make use of the excellent facilities available. 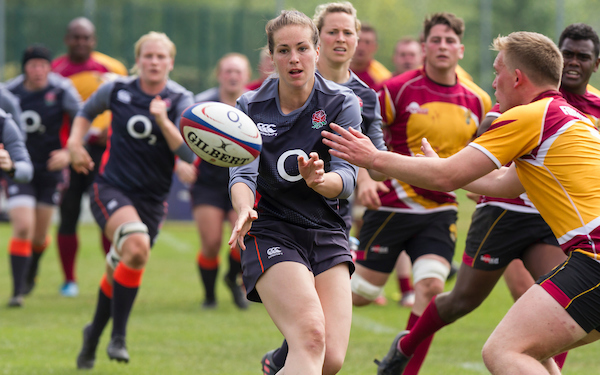 On this occasion 1st Battalion the Royal Regiment of Fusiliers accepted the invitation to train against the Red Roses as they continue their preparations for the upcoming Women’s Rugby World Cup in New Zealand this summer. 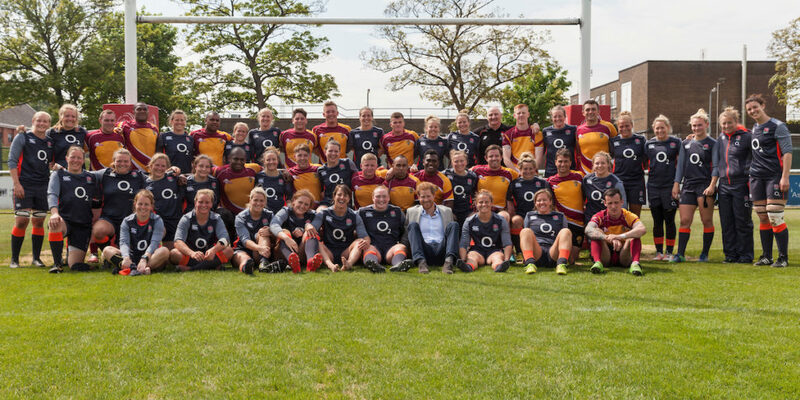 There was also a special visitor to oversee the training drills as His Royal Highness Prince Henry of Wales, Patron of the RFU, visited and chatted with both squads of players before presenting 6 Nations medals to some of the England players. Best wishes to the Red Roses from all at Army Rugby with their World Cup Campaign.